Our mothers often buy the very best organic food, store it carefully, wash it thoroughly, and take great care to cook it for their children, but when they put their child on the scale every month they are discouraged to find that they have gained little or no weight. There is more than one answer to this question to be sure, but let’s focus here on what we can do about food preparation and we will get to more complex questions of gut flora, yeast, and possible bad bacteria in the future. What about cooking? It turns out that how we cook certain foods is critical to whether those foods have any hope of being absorbed, and further that if undercooked foods sit in the gut they will cause all kinds of problems for hurt children in particular. 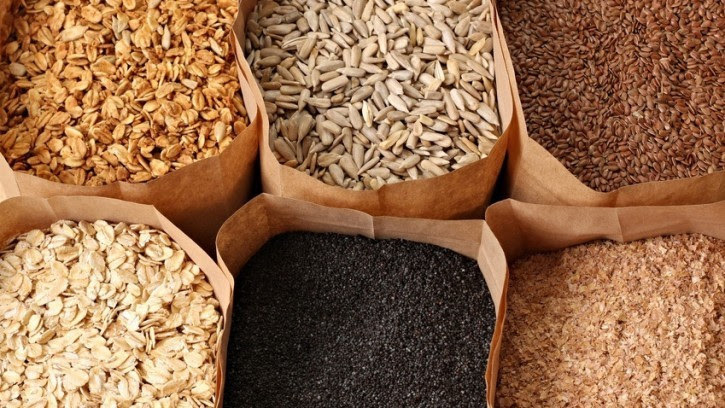 Soak whole grains, beans, and lentils for at least 4 hours. Slow cook whole grains, beans, and lentils overnight for at least 12 hours. Feed only freshly made food. Food that is not eaten should be discarded. Do not blend food instead of using the slow cooker, thinking that blended food is cooked food. It will not be properly cooked unless you slow cook it first. Do not “batch” food. Mothers sometimes make big batches of food, then they blend it and serve it all day long or freeze it to use in the future. Won’t slow cooking for 12 hours compromise the nutrients in the food? Yes and no. Yes, if you add fresh vegetables to the grains and beans the nutrients in the vegetables will be lost. Slow cook only the grains, beans, and lentils. Minerals will not be compromised. But these complex carbohydrates are valuable to your child for their calories. This is why you are feeding them. Slow cooking will not change the calorie content. 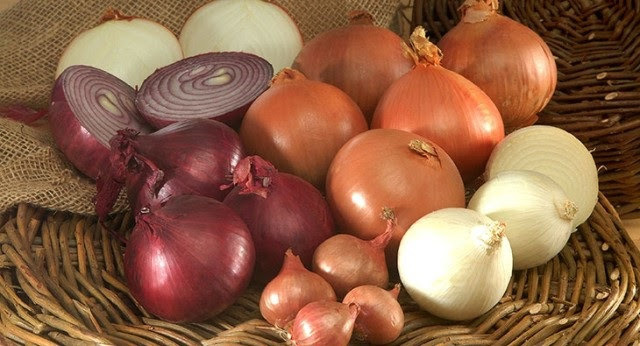 You can use onions, garlic, and tasty herbs to add flavor, as well as poultry, fish, or meat. Do not add salt or sugar. 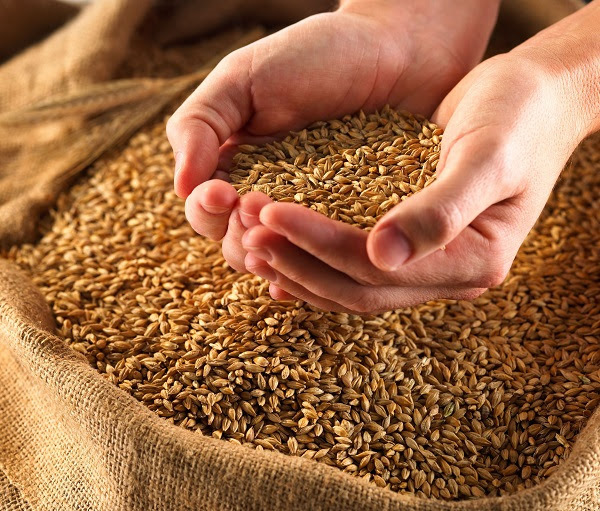 Seeds and nuts can also be added as long as your child has no allergies to them. We would recommend that these be rotated as well.